Among the issues discussed were furthering discussion with the Matthewites, the proclamation of the 5 new saints, attempts to bring Bp. Photius of Triaditza into the communion, and other issues of a local nature. Bp. Photius of Triaditz, the hierarch of the Bulgarian Old Calendar Church that was once in communion with the former SiR, Romanian TOC under Met. 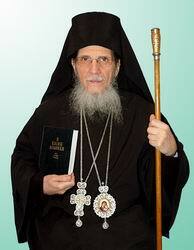 Vlasie, and the ROCOR-A, has not yet entered into communion with Abp. 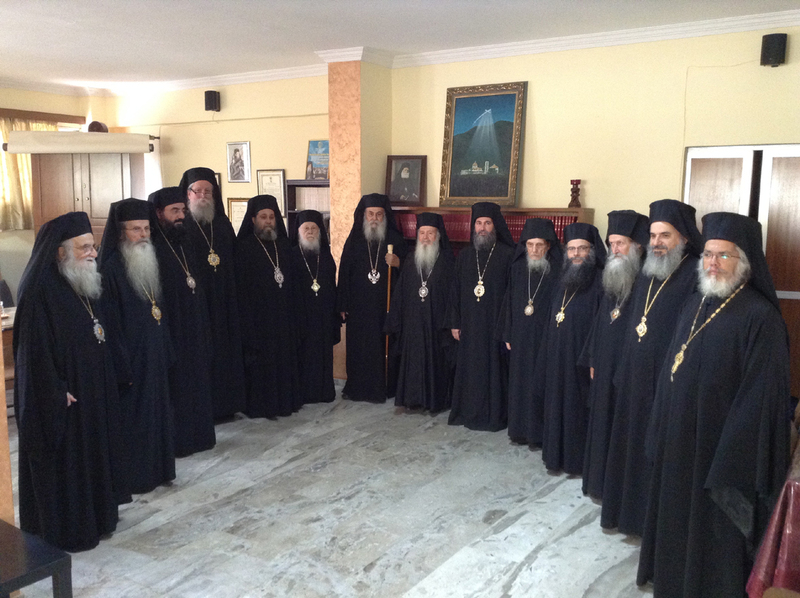 Kallinikos of Athens and his Synod of Bishop (GOC-K). Presumably, communion has been suspended between the Romanians and ROCOR-A and Bp. Photius until the issue can be clarified. 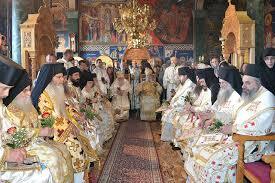 The main obstacles seems to be the vigorous objections of GOC-K monastics in Bulgaria to having anything to do with Bp. Photius unless, according to them, he undergoes baptism, chrismation, tonsure, and ordination by Hierarchs they recognize. Undoubtedly, Bp. Photius and his clergy, monastics, and laity have found such conditions set by the Bulgarian GOC-K members unacceptable. Discussion with the Matthewites has been a long term project of the GOC-K; at this point it is too early to tell what will be the outcome of any discussion. The proclamation of the new saints, the most well-known of which is St. Ieronymous of Aegina, has demonstrated to naysayers that the True Orthodox, contrary to the accusations of World ‘Orthodox’, do produce saints; they produce saints because they are the Orthodox Church in all its fulness. For the original Greek, go here.